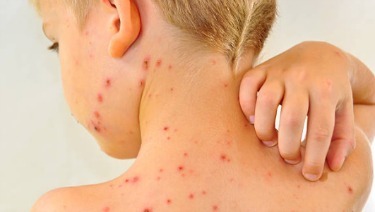 ​There is a combination vaccine called MMRV that contains both chickenpox and MMR vaccines. MMRV is an option for some children 12 months through 12 years of age. Your health care provider can give you more information.